Pensions are a financial investment that provides a provision of money in old age. Most people don’t know what kind of money they will need for this, and how long for. The whole process of understanding a pension can be quite confusing and often people are surprised about all the factors that can contribute to your financial stability in retirement. At Browning Rose, whether you're starting a pension or want to make an assessment on your existing one, we can offer impartial, unbiased advice. We can explain the restrictions, benefits, interests rates and what will suit you best, to ensure you have a very comfortable retirement without the worry of financials. We look into a plan for you that factors in all elements of your contributions, whilst giving you an insight into benefits of tax relief as well as your workplace pension or personal pension if self-employed. Once Browning Rose has evaluated your pension, we can give you all the options you could want or need. It is up to you what you want to do with your pension savings, but we offer advice on anything from investing to purchase of annuity. 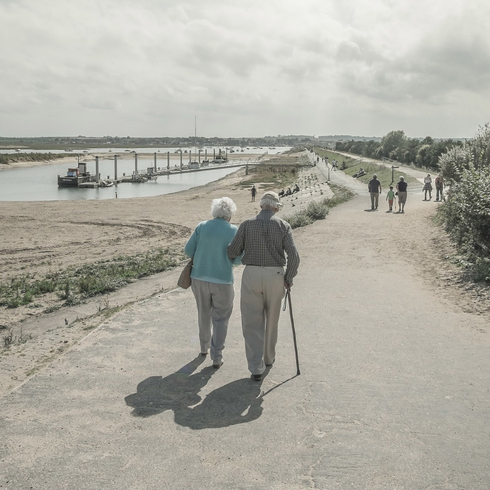 Our commitment to a long term relationship with our clients ensures that if there any changes in personal circumstances or economic climate, we can review and give an an appraisal at every stage of your pension planning.